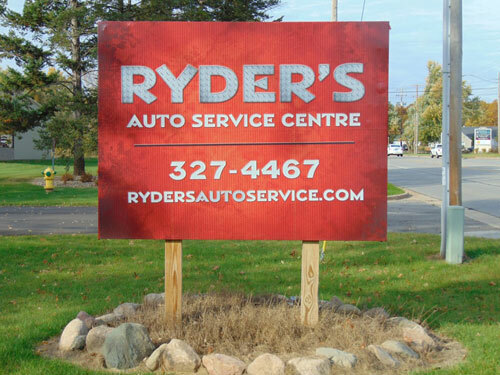 You can trust Ryders Auto Service Centre! We will treat your car like it’s our own. Whether you need an oil change or engine repair, Ryder’s Auto Service is here for you. There’s no need to worry, we do the best work we can to your vehicle at a fair and honest price.